“Ius est ars boni et aequi. The first step in modernising your Business is to ensure your cabling infrastructure will deliver the speeds needed not just for today but well into the future, most organisations are working towards gigabit to the desktop. At Cavendish we can help you to build a solid infrastructure which will deliver the speeds you need to the desktop but also provide the platform for all the other IP applications. Allocate conference numbers to each of your clients. Cavendish will itemize the billing to enable you to easily account the cost of each call. 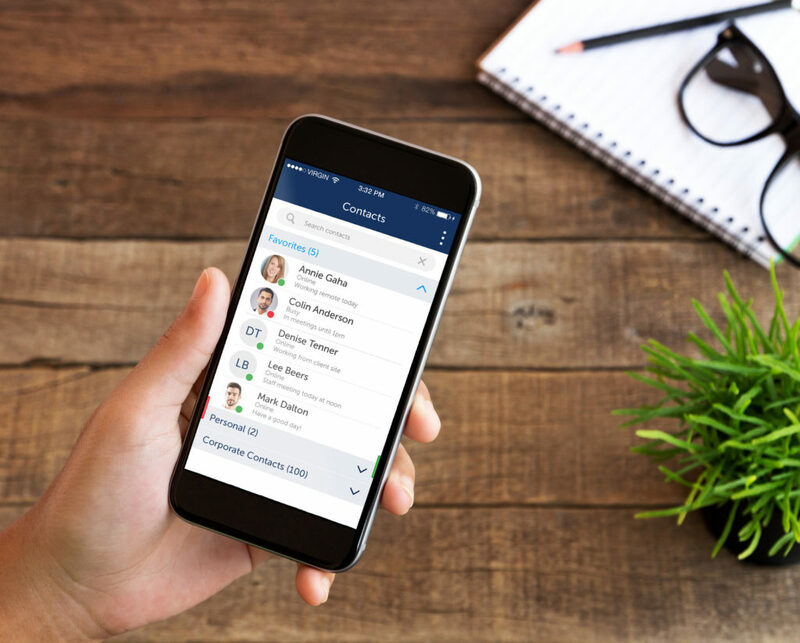 Simply invite your chosen participants to your very own conference call, share your Access Code/PIN and make your business communication a more seamless experience. Conference Calls are charged at 3ppm per user on the call. 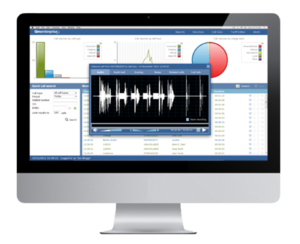 We can provide access to a portal where you can view your service and turn Call Recording on or off as you require. Each number is billed separately and itemised on our bill we can tailor your bill with a client reference or name as required. We allocate a different Freecall number for each client, there is an access pin for the organiser and a user pin for clients ringing in. We can set the pin numbers up to a memorable 6 digit code of your choice. Clients need a positive experience when they call your office. If a caller is not satisfied can loose trust in you. With Cavendish Call Recording you can record, listen and re-listen any call that has been received or made. Help to improve staff training, performance and deter inappropriate calls and security breaches. Under the revised MiFID II you need to record all conversations that are intended to lead to a transaction or trade, even if they ultimately don’t. These rules apply equally to firms dealing with their own account as well as providing services for external clients. It also includes those who were previously exempt under MiFID I from having to record such as financial advisors and brokers – anyone involved in the advice chain that may lead to a trade or investment. Having a personal private directory on your PC, will enable you to see your clients’ numbers & availability and make phone calls just with one click. You do not have to waste time to find their details in your diary or mobile phone. 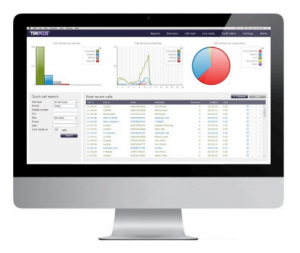 A modern phone system let you to manage your time and focus more on your clients. With solutions for small office business phone systems through to multi-site enterprise solutions, we have a system to fit every organisation with the latest Mitel Phone System or Panasonic Phone System. 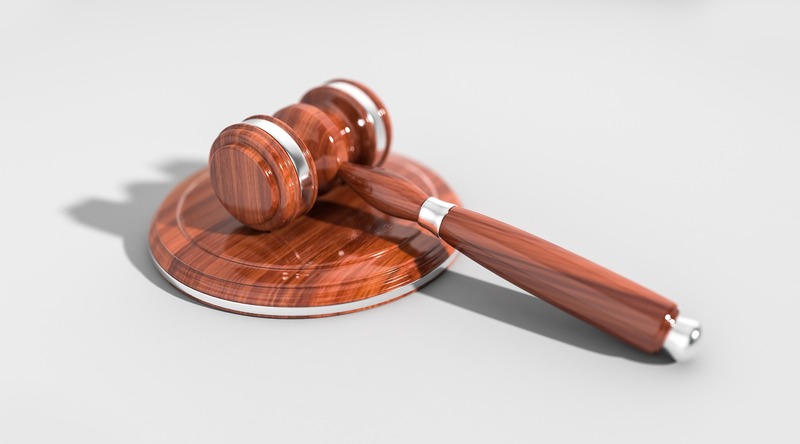 A cloud-based phone system that unifies modes of communication is the best, cost-effective solution for your law practice. 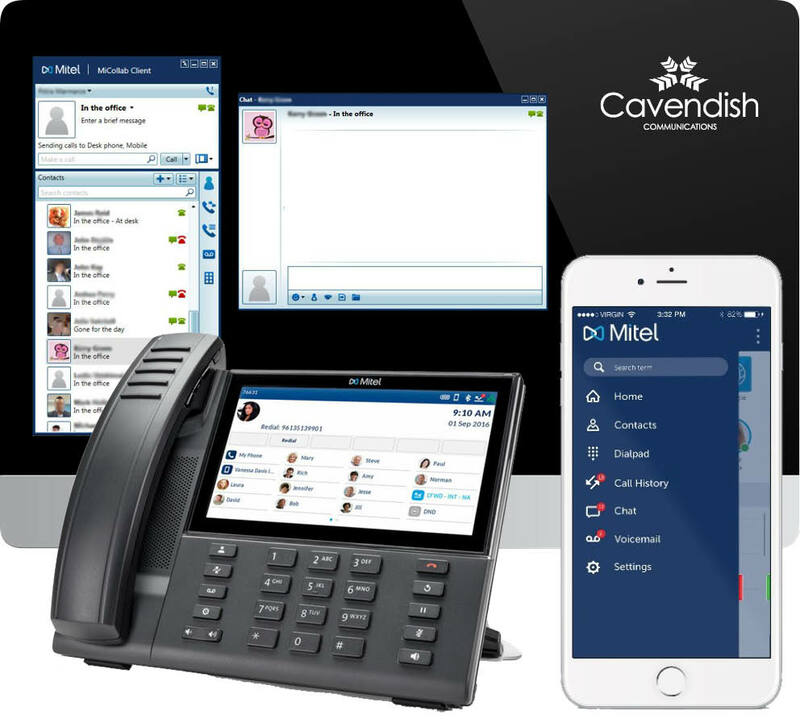 What do you get with a Cloud Phone System from Cavendish? A choice from the top three Cloud Phone Systems on the market. A communication system that the modern employee expects. Connection across multiple devices providing presence and availability. Check out our Cloud Phone Systems pages and find out why you should consider moving to the cloud. 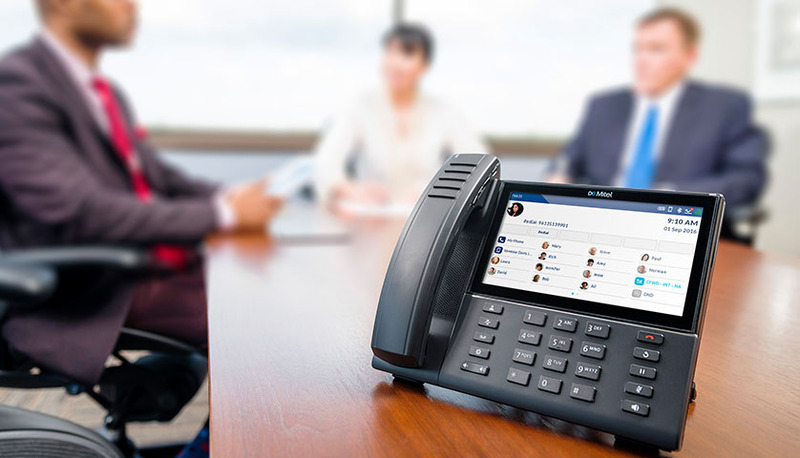 Our Mitel Conferencing and Collaboration portfolio (MiCollab) delivers unified messaging, mobility, teleworking, and audio, web and video conferencing services tailored to the needs of today’s mobile workforce. Connected – Wherever they are around the world, workers stay in touch with each other, partners, and customers. 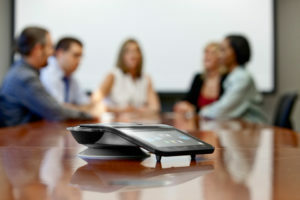 Dynamic -Real-time communication and collaboration ensures easy, ongoing sharing of ideas and information. Team-ready -Workers in widely dispersed locations form productive long-term and ad hoc teams as easily as if they were in the same office. Richly interactive – Easy sharing of documents and presentations make for more productive brainstorming and training sessions. How much is a new client worth? Are you missing calls? You may be struggling to monitor missed calls, or even be unsure what your busiest period is during the day. By identifying these factors, you’ll be able to eliminate missed client contact and missed sales. For more information about our Solutions for Solicitors & Legal Services call 0800 206 2107 or send us an email.